The album began as a collection of contemporized hymns, most of which are early on in the album. As original songs were added and organized, a theme emerged of journeying home. Like the father in the prodigal son parable, the songs reflect the persistent, merciful, gracious, and abundant love of God for His children, even when they are far from home. 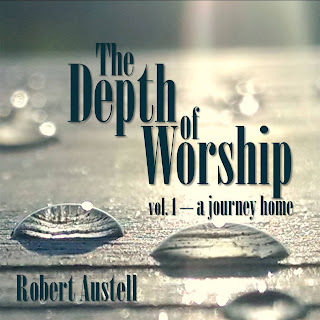 The song lyrics move from the nearness of worship at the beginning to the presence of God during the wandering, to the joyful return to a loving Father's welcome. 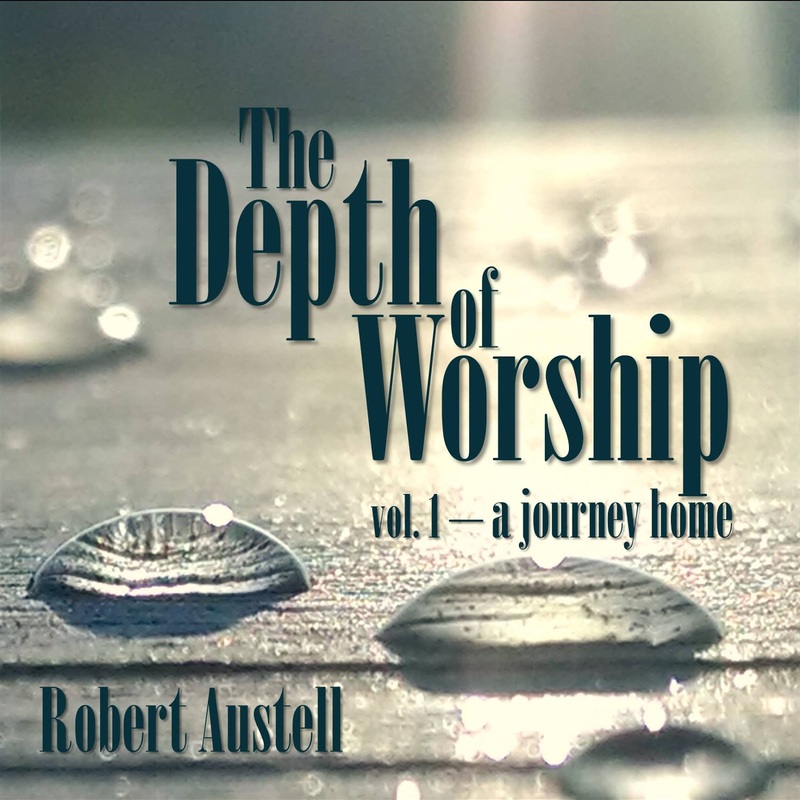 While I hope the hymns are useful in worship, I also hope the album as a whole will offer an opportunity to reflect on God's extravagant love that welcomes even the most prodigal wanderer home.